Dress Code Notes: Stories in Motion: For girls, leotards(any color, style, brand), pink footed tights, and pink ballet slippers. 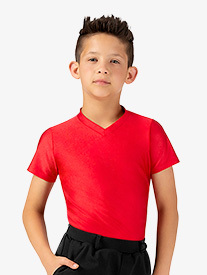 Boys should wear dance/sweat pants or shorts, a t-shirt, and black ballet shoes. Feel free to bring your favorite costume (as long as you can comfortably dance in it) to dress up at storytime. Long hair should be pulled up and off of the neck. 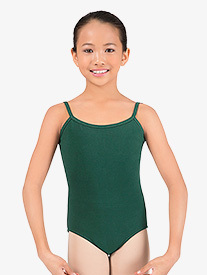 *This dress code information has been provided by the dance studio or teacher. Items displayed are suggested items that fit the dress code requirements. Additional items that may fit the dress code are available throughout the website. 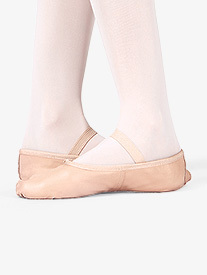 Pointe shoe preferences differ by individual and are available by shopping the shoe category from the main menu above.